If you’re setting up an email marketing campaign, one of the most frustrating things is when you realize that many of the people you reach out to will never open that email. Think about it: you’ve worked a long time to craft that perfect sales pitch or email message only to find out that your clients and customers aren’t just not responding—they aren’t even opening them up! So how do you fix your email open rate problem? Luckily, there’s a study to provide us with data on almost anything and recently, an Atlanta-based company called SalesLoft published some interesting email tips. Short Subject Lines — With this, less is more. In fact, one-word subject lines had an 87 percent greater success rate than their more verbose contemporaries. The idea here is to pack as much as you can into that one word. “Hi” or “Hello” aren’t going to cut it. You must really get their attention. So, ask yourself what one word you can boil your whole sales pitch down to. That’s what you start with. Leave Out the Numbers — Numbers scare people. Just look at the amount of people who describe themselves as hating math. So, it should come as no surprise that a subject line with a number in it is 32 percent less likely to be opened. That means you don’t want your one-word subject line to be a number like “$100,000.” That comes off too much like spam (or a ransom demand). 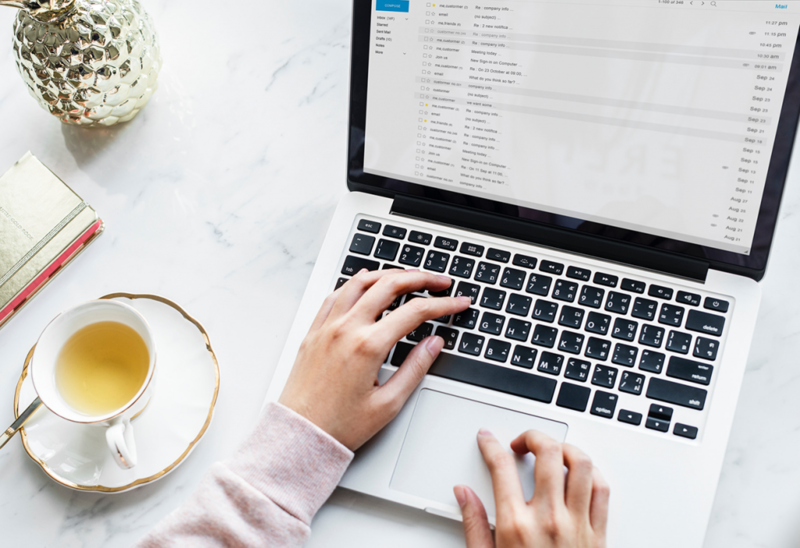 Best Word for Subject Lines — Surprisingly, you can still go for a longer subject line if you include the word “Referred.” In fact, this improves the chances of being read at a rate of 536 percent. Although the reasoning behind this huge of a jump may seem nebulous, it actually makes sense. “Referred” implies some kind of previous contact or possibly a third-party contact (as in, “someone referred me to you”). This means there is already a connection that you, the sender, are trying to capitalize on. Keep It Simple — Let’s face it: many of us are besieged by thousands of emails a day. Once we get through the subject line deletions (the spam with titles like “Congratulations! You’re already a winner!”), then we start opening the ones that are left. Most only get a cursory glance before being sent to the trash bin. If you want someone to spend time reading your whole message and (hopefully) replying, you need to keep it short, sweet, and to the point. Emails that are 50 words or less have a 40 percent higher than average response rate. So, get to the point and don’t beat around the bush. Best Closing — This one sounds weird, but run with us on it. Some people agonize over the closing statement right before their signature line. Should you sound formal with something like “Sincerely” or “Regards”? Should you be a little more informal with “Hope to hear from you soon” or simply “Thanks”? There’s actually a one-word closing that will get you an 8 percent improvement on your response rate. That word? “Cheers.” We aren’t sure how this plays out, but the data seems to back it up. 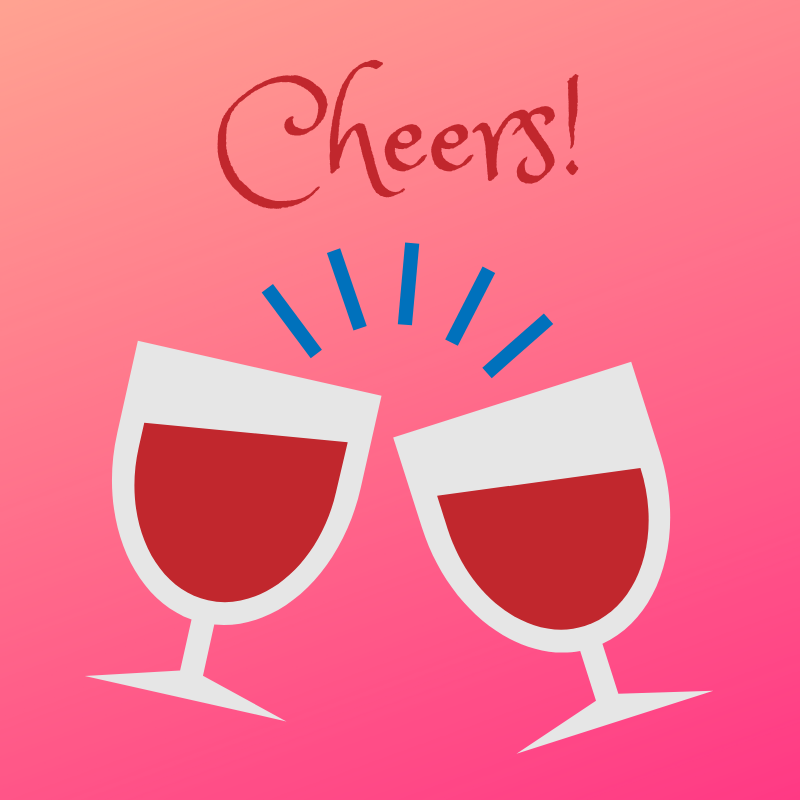 So, cheers to you! Using data to help construct your emails gives you the extra edge! It’s hard enough to get potential clients and customers to listen to your message when it comes to emails. Those of us who remember cold calling also remember the hang-ups that went with them. Well, email has its own hang-up with the unopened, unanswered email. In order to get your message heard, it’s important to use every trick in the book. Hopefully, some of these little tips and tricks will help get your message heard. If you’re looking for help with your email marketing efforts, contact Adams Edge Marketing for a free consult. We’re working with clients to help create a strategy, create content and manage all aspects of email marketing. We’d love to see if we can help you too!